And anyone know Hunter X Hunter?? They've released a new remake anime now!!! It's already on episode 2~ Aww i'm so happy, finally the manga is has a progress too. I can't wait. 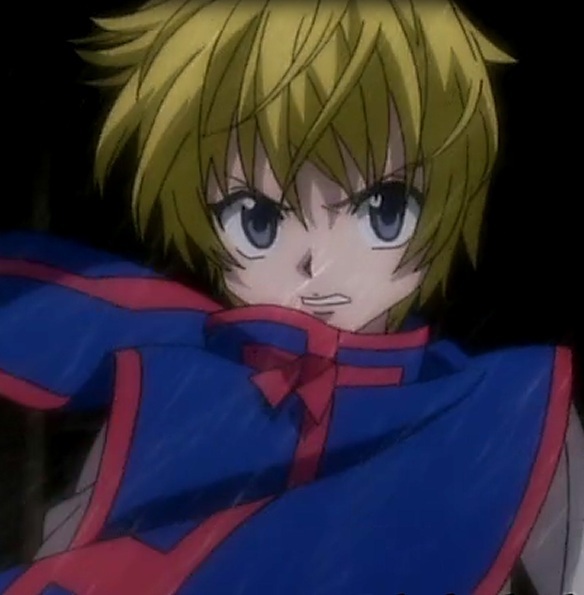 This is a new Kurapika shot from the new release anime. Len, where did you usually buy your wigs?? comiiiii akhirnya seremmm ahh -__-" ekspresi enma nya dapet amat OMG ! haha nice2 double like dahh !! 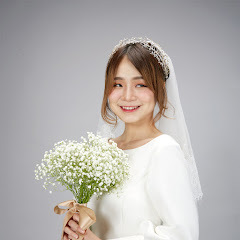 emang kamu mau beli wig ky apa? 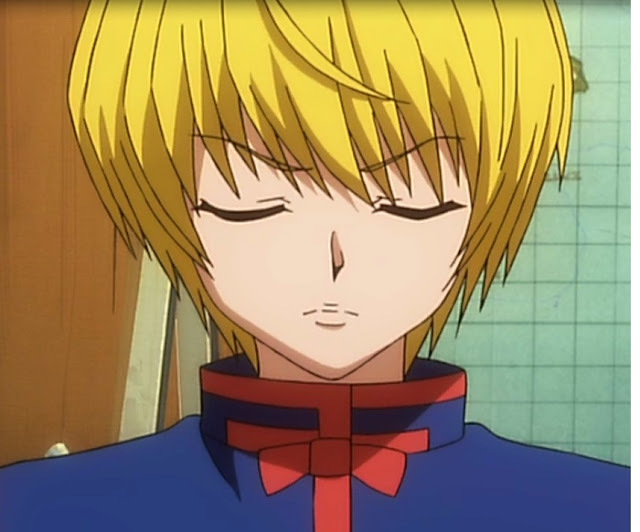 YAY FOR HUNTER X HUNTER!~ omg I've been a fan of KURAPIKA for more than 8 years now!! 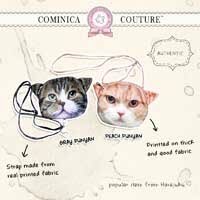 hahaha..itu bahasa jepang yg kamu bisikin apa tuh artinya? OMG!!! i found u are very cute!!!!!! so great can see ur real (not really real) face! u so good in make up ! wiiii!!! keren loh editannya sayyy *o* make-upnya ngeri abisss.... beneran kek emma -__-" sereemm.. sereemmm.... apalagi endingnya sama backsoundya mendukung. ooohh....i see..it was unbelievable to know that the 2011 version is much closer to the manga.i didnt know that actually..thanks for the info. Awalnya nonton this video i'm thinking,"You are really cute...."